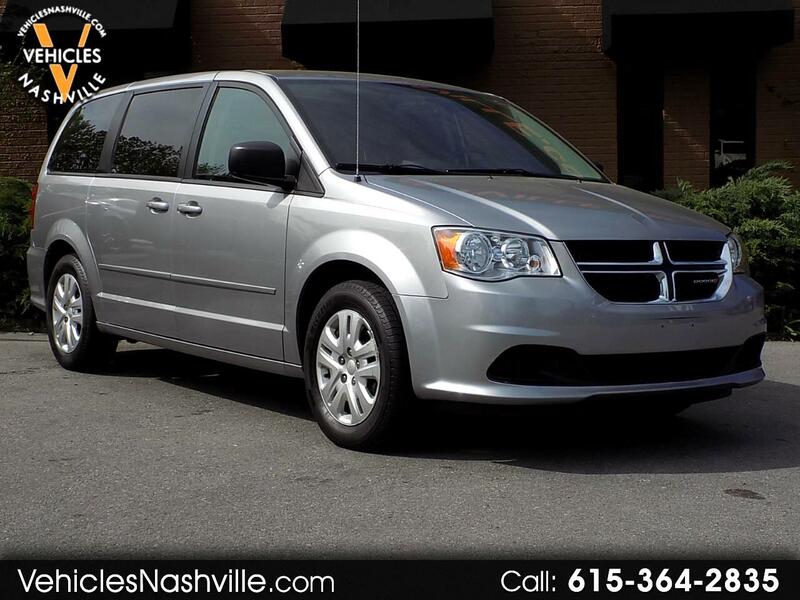 I'd like to schedule a time to see this 2017 Dodge Grand Caravan SE for $15,475 at Vehicles Nashville in Nashville, TN. Please contact me as soon as possible. Thanks! Hi! I'm interested in this 2017 Dodge Grand Caravan SE at your dealership in Nashville, TN listed for $15,475. Please contact me as soon as possible. Thanks!